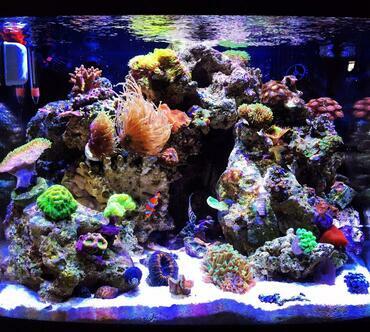 When it comes to choosing the fish for your saltwater tank, you have a nearly infinite number of options to choose from. 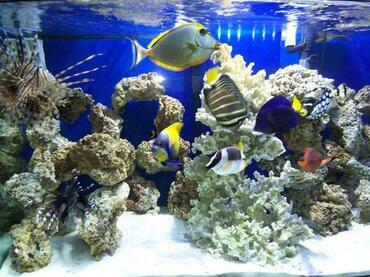 Your local pet store might only carry a few varieties of saltwater fish but, if you look online, you will find a vast array of options. 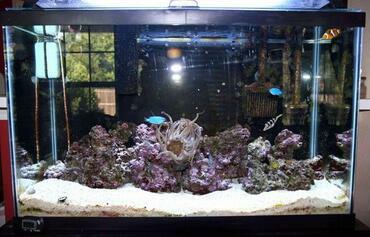 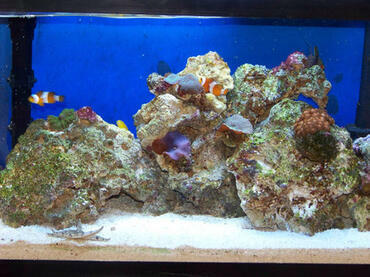 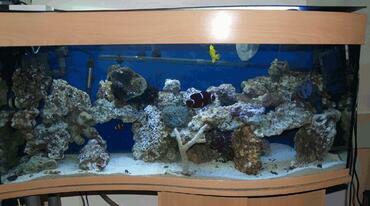 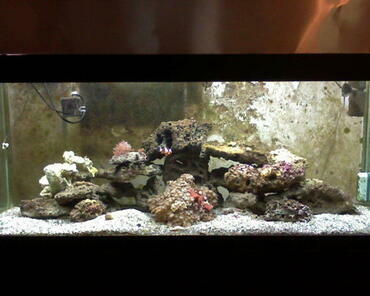 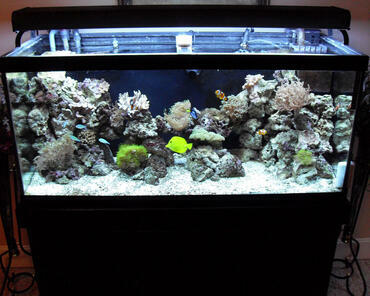 One thing you need to think about when purchasing saltwater fish is whether you want to go tank-raised or wild-caught. 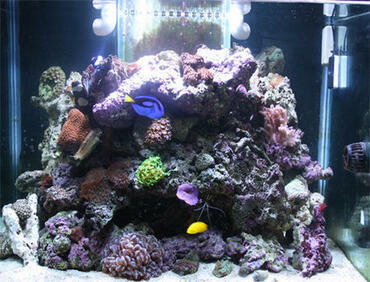 Both options have their pros and cons, which you will learn about in this article. 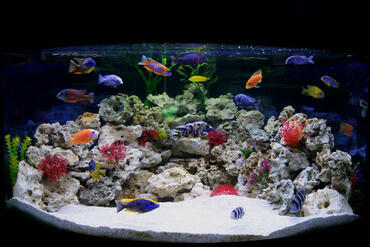 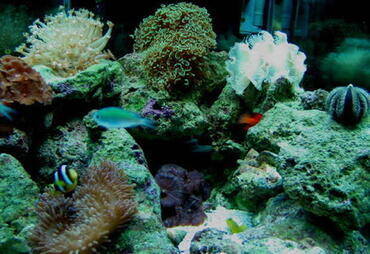 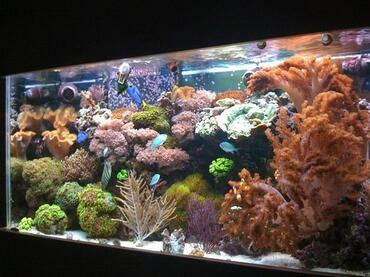 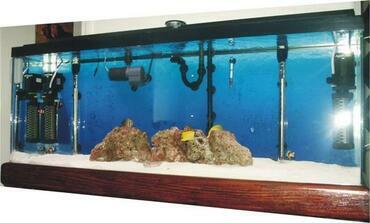 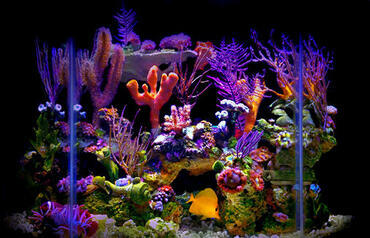 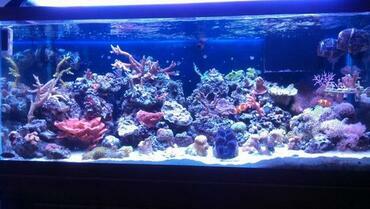 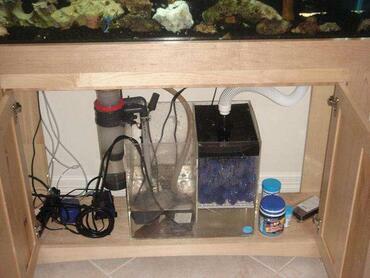 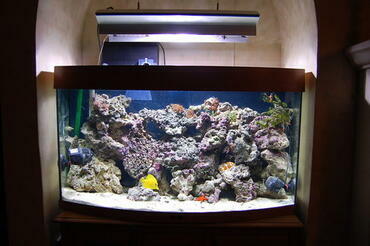 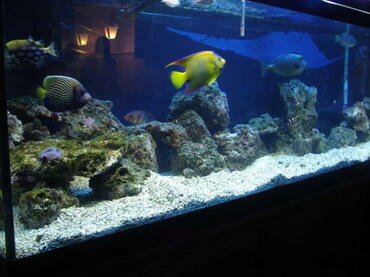 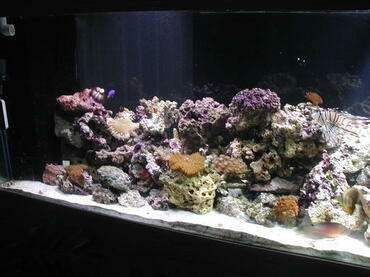 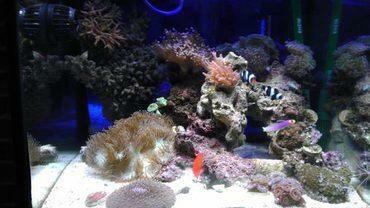 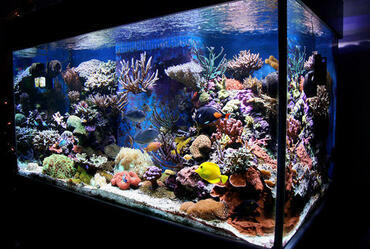 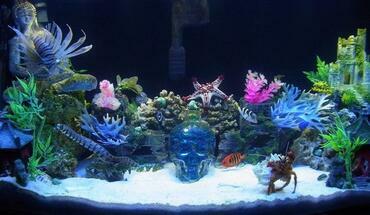 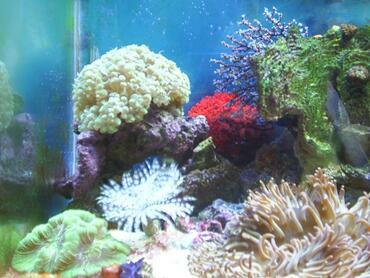 You will also receive recommendations for some of the most popular tank-raised species of saltwater fish. 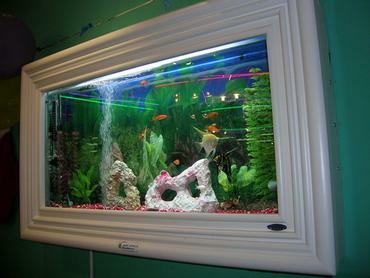 Most species of freshwater aquarium fish are captive-breed for the aquarium trade. 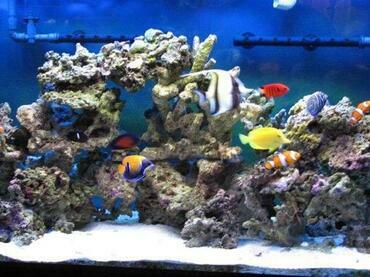 When it comes to saltwater fish, however, there is a split between fish that are bred and raised in captivity and those that are caught from the wild. 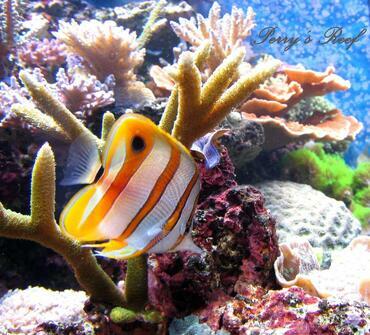 There are advantages and disadvantages for both options so, before you decide, think about both sides of the story. 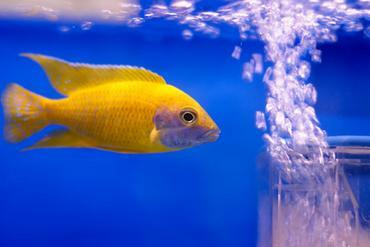 One of the greatest advantages of tank-raised fish is that they have not been taken from their natural environment which means that there is less risk placed on wild stock – this is especially important to consider for rare or vulnerable species. 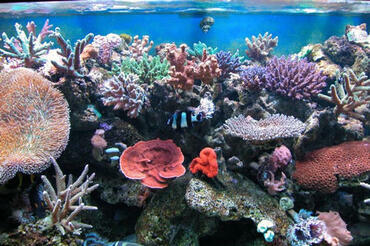 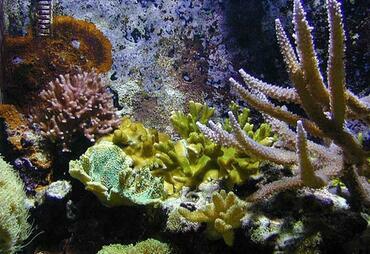 The process through which wild saltwater fish are caught can also be damaging to natural reefs. 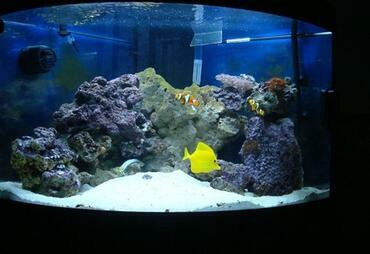 In addition to the environmental impact that wild-caught saltwater fish have on the environment, it is also important to think about the practical aspects of tank-raised versus wild-caught fish. 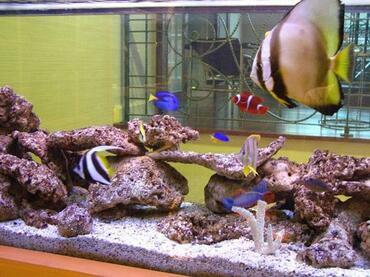 Tank-raised saltwater fish tend to be healthier and hardier than specimens that are taken from the wild. 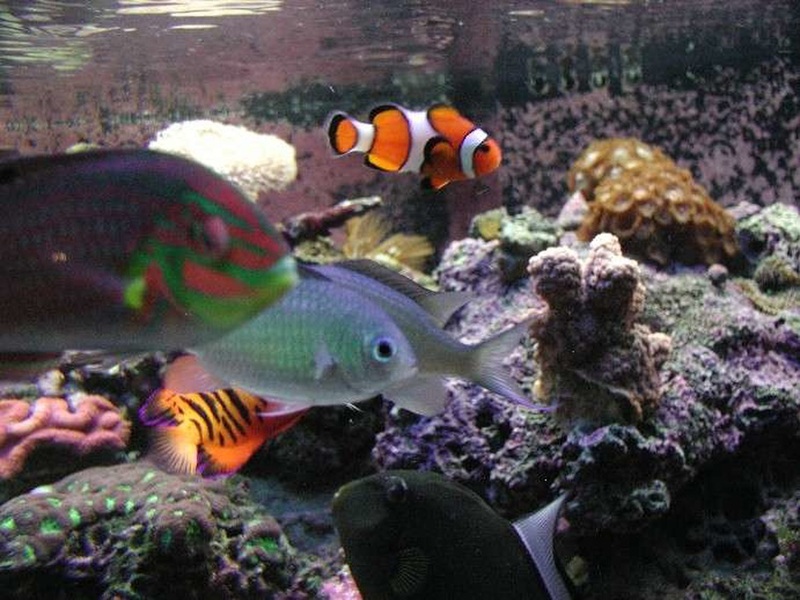 In the home aquarium it can be difficult to achieve and maintain the exact water conditions of the environment from which the fish was taken and wild-caught fish simply aren’t as adaptable as tank-raised species. 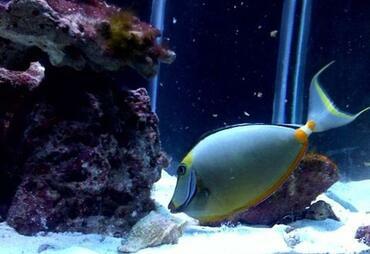 There is also a greater risk for wild-caught fish to die during transport than for tank-raised specimens. 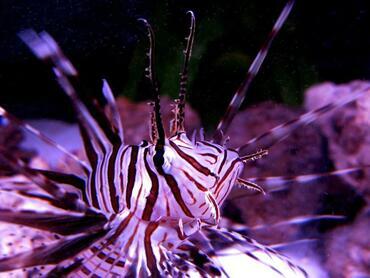 This is partially due to the fact that tank-raised specimens have shorter distances to travel and they are often in better condition prior to shipping than wild-caught specimens. 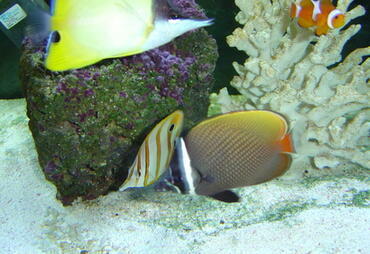 There are some who say that wild-caught specimens of saltwater fish are more brightly colored than tank-raised specimens of the same species. 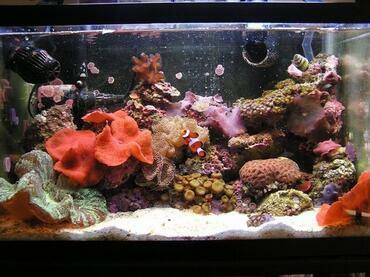 This argument was made in regard to the first tank-raised clownfish that became available to aquarium hobbyists in the 1970s. 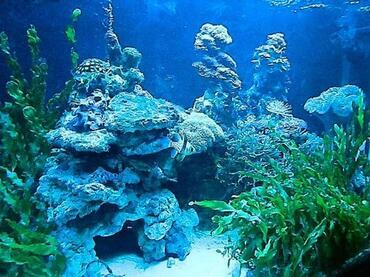 Today, however, this is less of an issue because improvements have been made in nutrition for aquarium fish to ensure that tank-raised specimens grow up healthy and colorful. 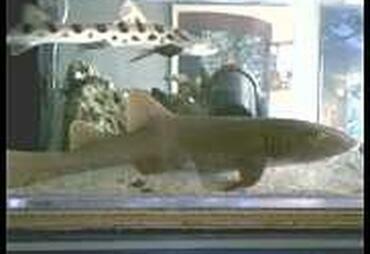 This is not to say that all captive-bred specimens are equal or superior to their wild-caught counterparts. 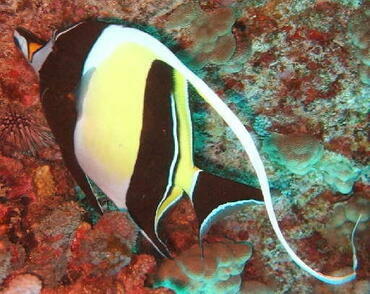 Some species of fish display unique or defective coloring or patterning due to unfavorable conditions to which they were exposed during their development. 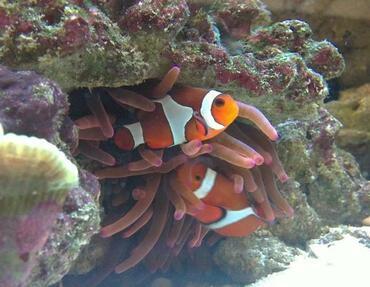 An example is clownfish that have broken stripes or spots instead of stripes – these fish are labeled as “mis-barred” and in some cases they are considered a novelty. 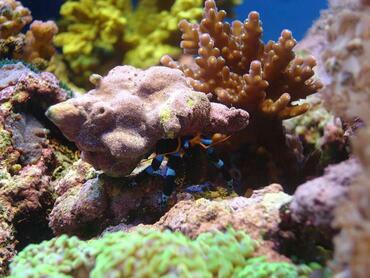 Another argument has been made that tank-raised specimens of certain species tend to be less aggressive than their wild-caught counterparts. 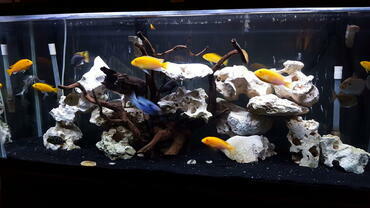 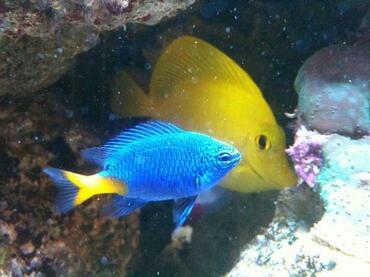 The example given in this case if of the dottyback, particularly the neon dottyback (Pseudochromis aldabraensis). According to fish breeder Bill Addison, it was easier to pair first- and second-generation male and female dottybacks than it was to pair and breed wild-caught individuals. 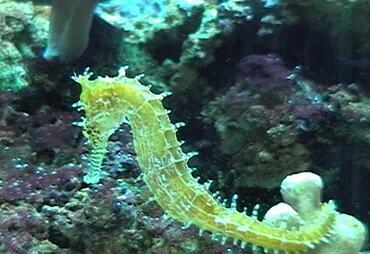 There were even instances in which the wild-caught male killed the female during spawning, a phenomenon that didn’t occur with the captive-bred fish. 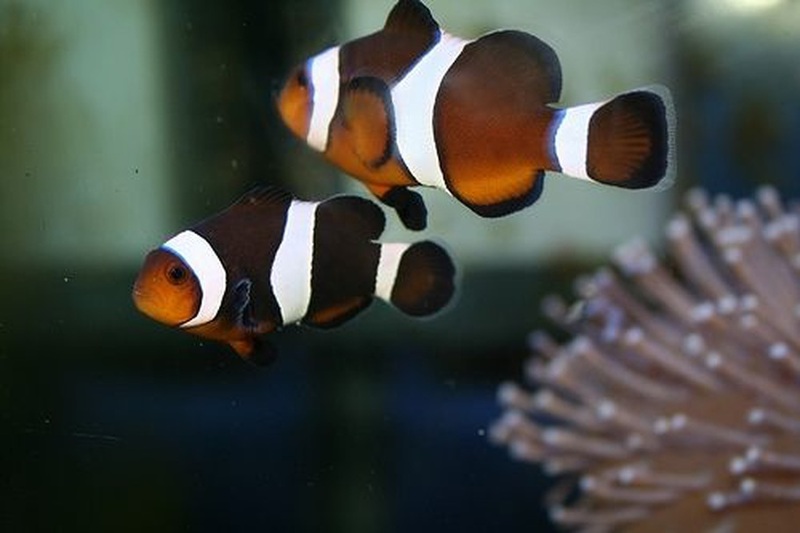 Ocellaris Clownfish (Amphiprion ocellaris) – The ocellaris clownfish is the type most people picture when they hear the word “clownfish” – it has a bright orange body with thick white bars and black tipping on the fins. 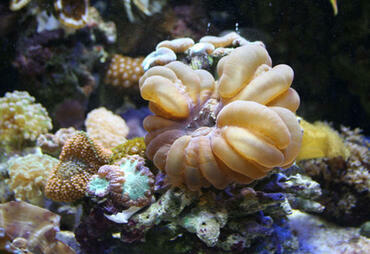 This species was the first to be captive-bred in any quantity, starting during the 1970s. 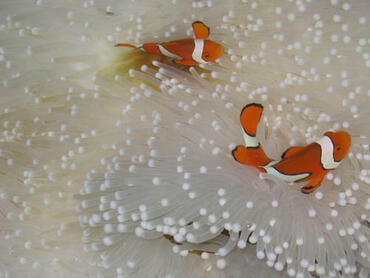 Though some of the first ocellaris clownfish available to hobbyists lacked the brilliant coloration of their wild counterparts, modern captive-bred specimens of the species do not have this defect. 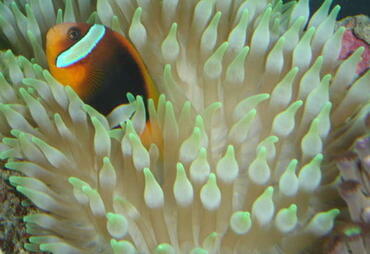 The ocellaris clownfish prefers a tank temperature range between 72 and 78 degrees Fahrenheit with a pH between 8 and 8.4 and a water hardness between 8 and 12 dKH. 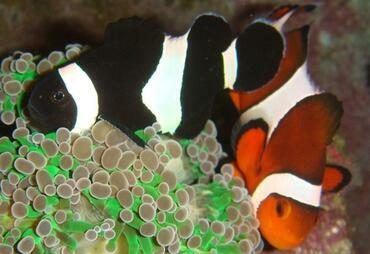 These fish grow up to 4 inches long and they require a varied diet of meaty foods and raw seaweed. 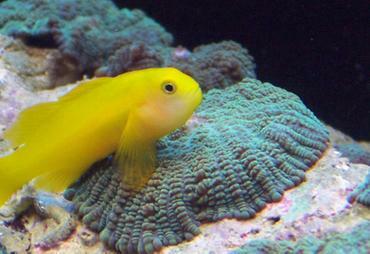 Orchid Dottyback (Pseudochromis fridmani) – The orchid dottyback is unique for its bright purple coloration. 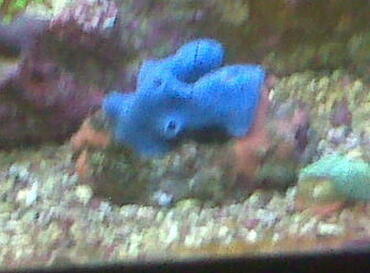 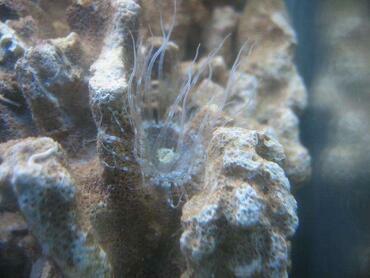 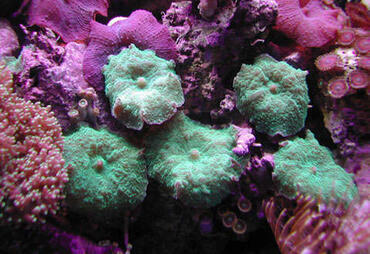 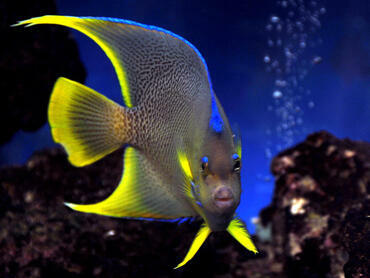 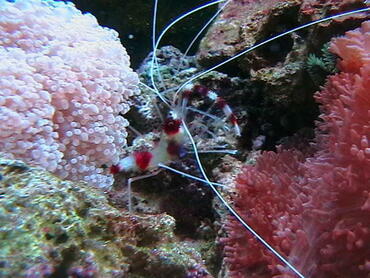 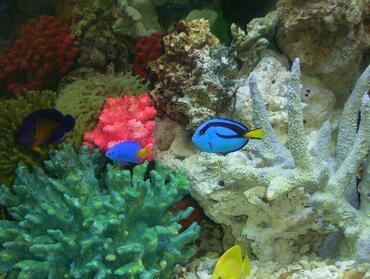 These fish are very lively in the saltwater tank and they have large personalities, despite their limited size. The orchid dottyback grows up to 3 inches long, though they are fairly small, they are likely to become the boss of the tank if kept with smaller, non-aggressive species. 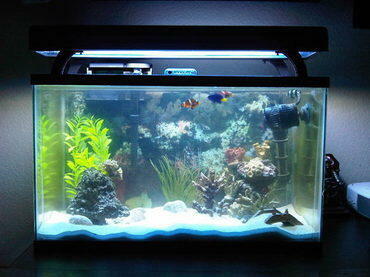 These fish prefer a tank temperature range between 72 and 78 degrees Fahrenheit with a pH between 8 and 8.4 and a water hardness between 8 and 12 dKH. 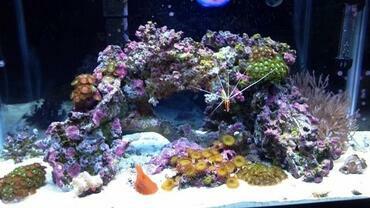 Orchid dottybacks are known to feed on crustaceans and invertebrates, so be careful about which species you house them with. 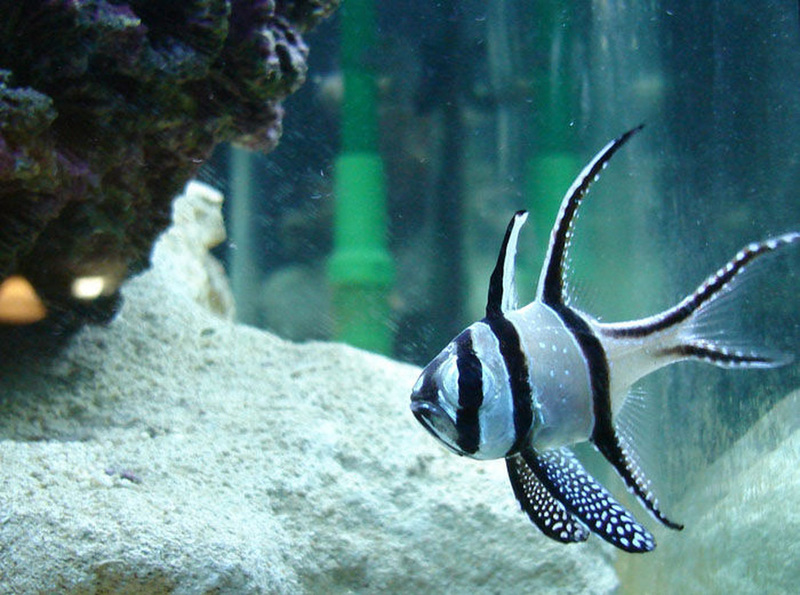 Banggai Cardinalfish (Pterapogon kauderni) – The Banggai cardinalfish is another easily recognizable species of saltwater fish, known for its elegant, pointed fins and its black-and-silver coloration. 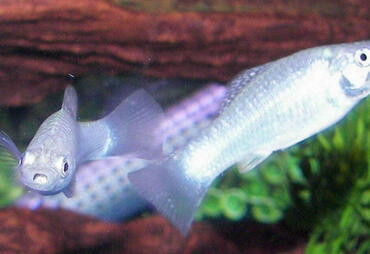 These fish grow up to 3 inches long and they subsist on a diet of meaty foods. 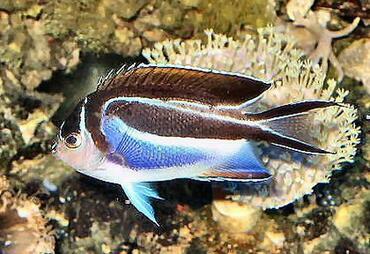 Wild-caught specimens of this species frequently carry a disease called Banggai Cardinalfish Iridovirus (BCIV) which has a 100% mortality rate. 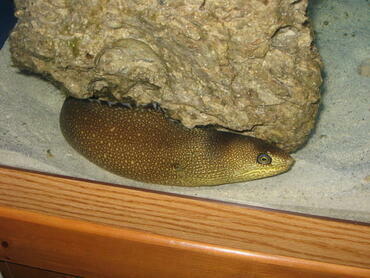 Fortunately, this disease is restricted to wild-caught specimens. 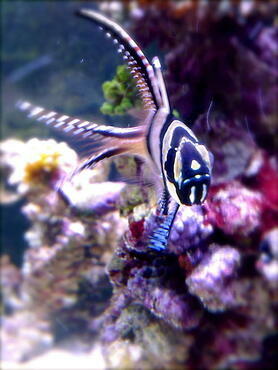 The Banggai cardinalfish prefers a tank temperature range between 72 and 78 degrees Fahrenheit with a pH between 8 and 8.4 and a water hardness between 8 and 12 dKH. 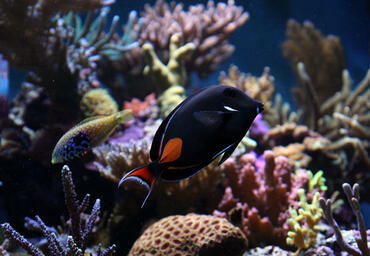 These fish grow up to 4 inches long and they require a varied diet of meaty foods and raw seaweed. 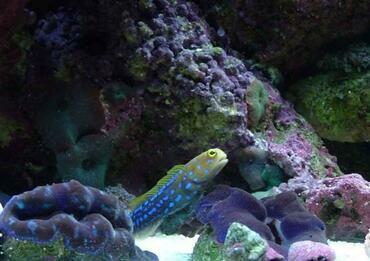 Neon Goby (Elacatinus oceanops) – This unique species of captive-bred goby is named for its neon coloration – these fish have a dark black background color with bright blue stripes. 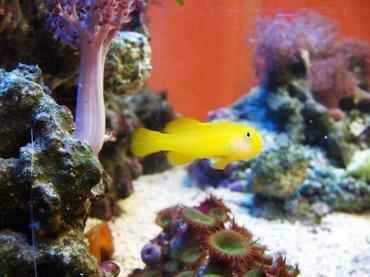 The neon goby grows up to 2 inches long and it is generally a peaceful species that does well in saltwater community tanks. 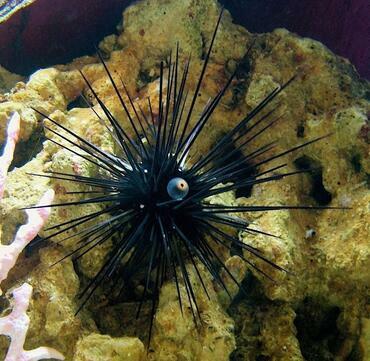 This species can be a little aggressive toward its own species, though this can be avoided by keeping it in groups with six or more of its own species. 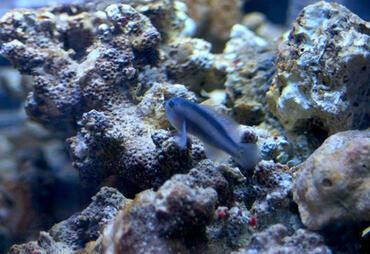 The neon goby feeds mainly on parasites which makes it a very useful addition to the saltwater tank and it is a prolific breeder. 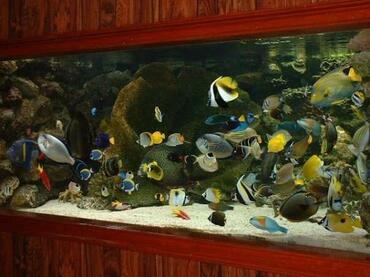 These fish prefer a tank temperature range between 72 and 78 degrees Fahrenheit with a pH between 8 and 8.4 and a water hardness between 8 and 12 dKH. 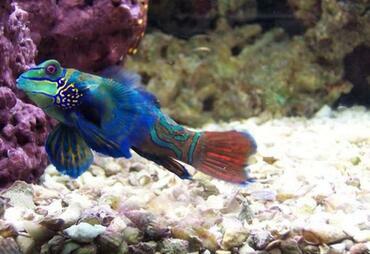 Mandarin Dragonet (Synchiropus splendidus) – The Mandarin dragonet is one of the most attractive saltwater aquarium fish, known for its teal, blue, and orange coloration. 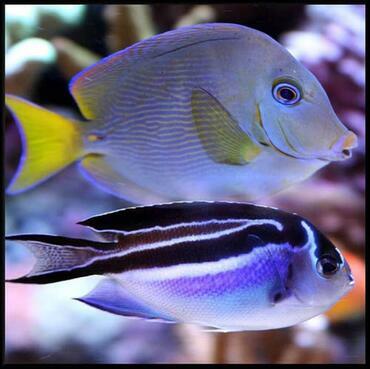 These fish only grow up to 4 inches long and they have very small mouths so they eat slowly and feed on very small crustaceans. 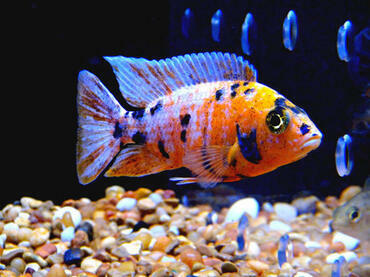 The Mandarin dragonet prefers a tank temperature range between 72 and 78 degrees Fahrenheit with a pH between 8 and 8.4 and a water hardness between 8 and 12 dKH. This species does well as a community fish when kept with other non-aggressive tank mates, though they can be easily bullied by larger fish. 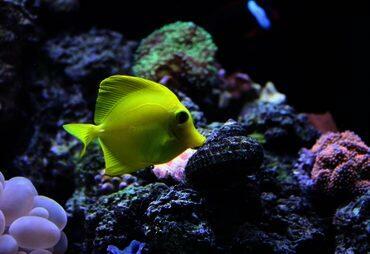 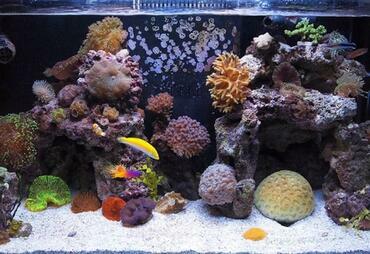 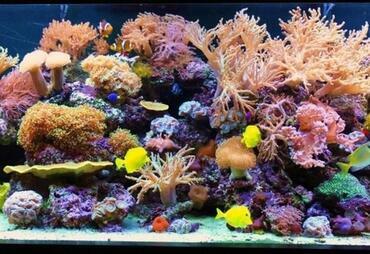 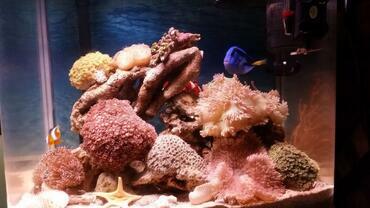 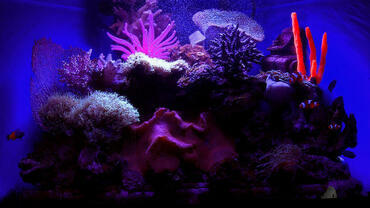 When it comes to stocking your saltwater tank, the species you choose are largely a matter of personal preference. 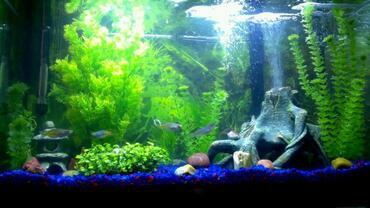 You should consider, however, opting for tank-raised rather than wild-caught specimens for a number of reasons as described in this article.